Find out if you have hard water. If you do have hard water do you need a water softener? Morton Salt will send you a water test strip to help you find out if you have hard water issues. Simply run the test strip under water to evaluate your water hardness. 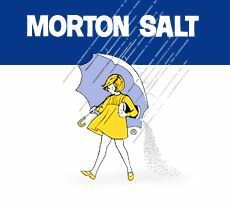 Click the link below to go to the Morton Salt website an fill out the mailing address information to get your test strip.